This shop is part of a social shopper marketing insight campaign with Pollinate Media Group™ and Home Depot & Rubbermaid, but all my opinions are my own. #pmedia #AllAccessOrganizers http://cmp.ly/3/8vNxcO. I am not going to lie. 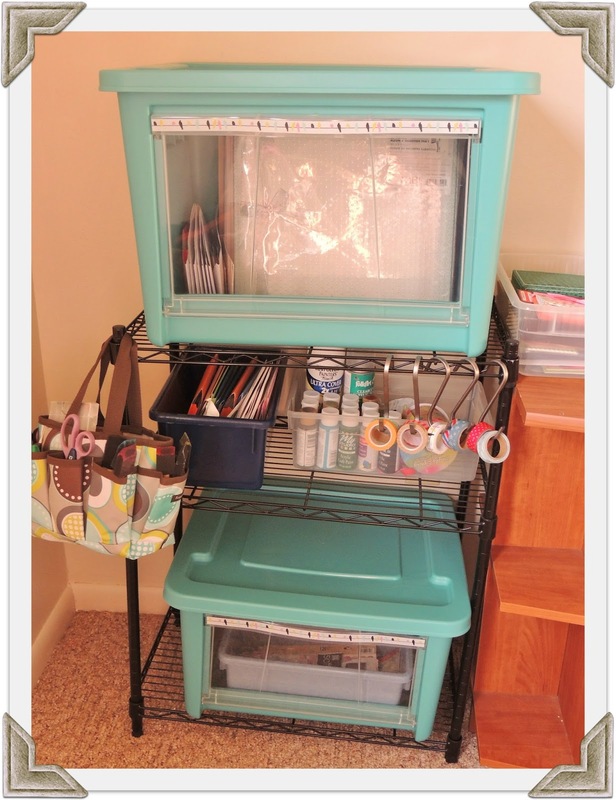 When I was selected to try out the new Rubbermaid All Access Organizers from Home Depot, I was ecstatic. 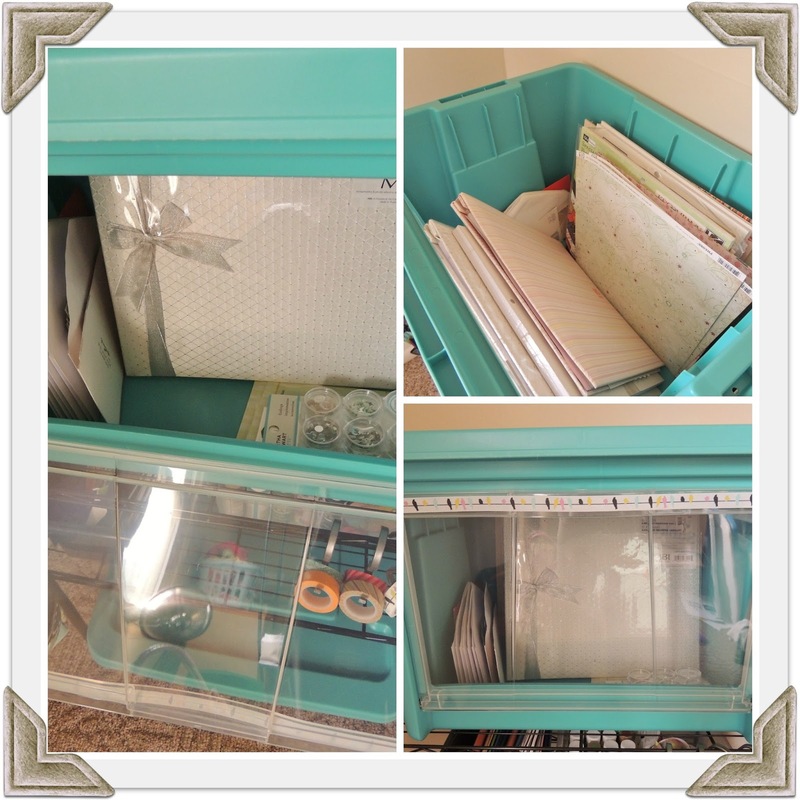 I have been needing a good kick in the pants to finally get my scrapbooking supplies organized. I mean, they are a mess. So much a mess that I have avoided working on scrapbooking my wedding... that happened 2 years and 2 months ago. And I haven't even started on my baby girl's baby book. She will be 18 months in about a week. Honestly, I feel awful that I am SO behind on putting all those precious memories to paper. I even feel a bit ashamed. But now since discovering the Rubbermaid All Access Organizers, I have no more excuses! 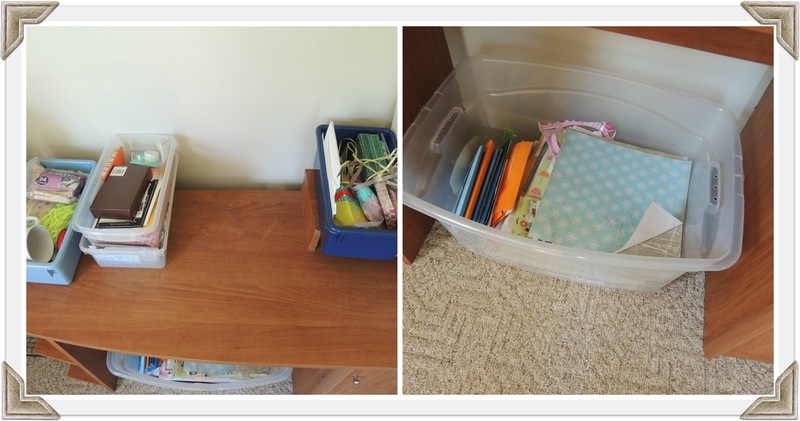 My scrapbooking supplies are organized, pretty, and oh so easily accessible with their clear drop-down doors. 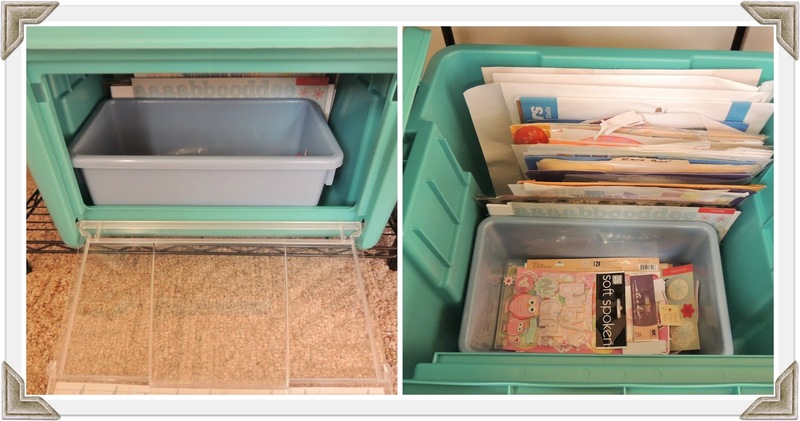 No digging through a tote or a box anymore! I used the larger one to organize the various sheets and pads of scrapbook paper I have gathered for both the wedding scrapbook and the baby scrapbook. I divided the scrapbook pages for each using the albums themselves. Even though I chose not to stack them, they are totally stackable! You can stack all the same size (they come in 2 different sizes, FYI) or smaller ones on top of the larger ones. 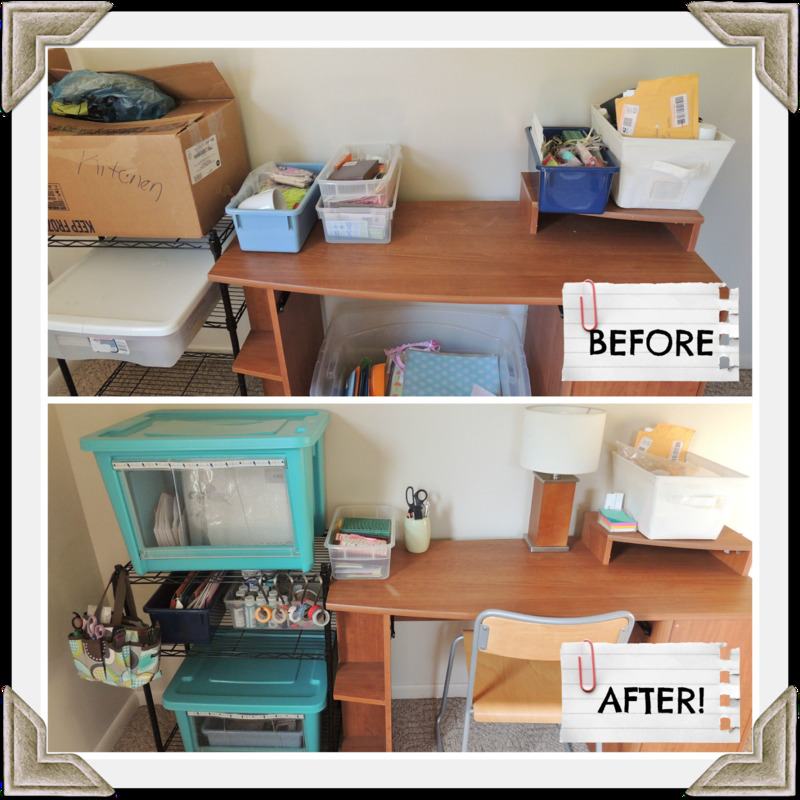 The wheels are already spinning with all of the other rooms and spaces that I need to go buy more Rubbermaid All Access Organizers for! Make sure you visit and Like The Home Depot Facebook page and the Rubbermaid Facebook page for more creative ways to get your home organized and functional! What room or area would you use the new Rubbermaid All Access Organizers in?